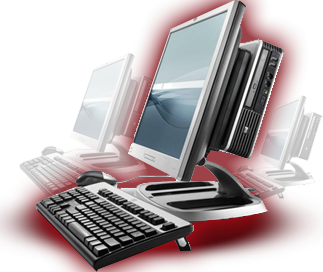 Elevate is specialized in ICT solutions and soft- and hardware systems. For years we have been familiar with the financial world. Elevate's typical clients are banks, brokers and trading firms, but also law firms, real estate companies and career agencies are represented in our client database. Besides business solutions in ICT, Elevate provides custom made software, support, advice and consultancy. Elevate understands the trading business and has proven a reliable partner over the last 10 years. We would not be where we are today without them, they deliver. With Elevate you can run a firm with a huge dependency on IT without the hassle of your own IT department. Elevate let's you have the best of both worlds, your own IT department when you need them and not the costs.